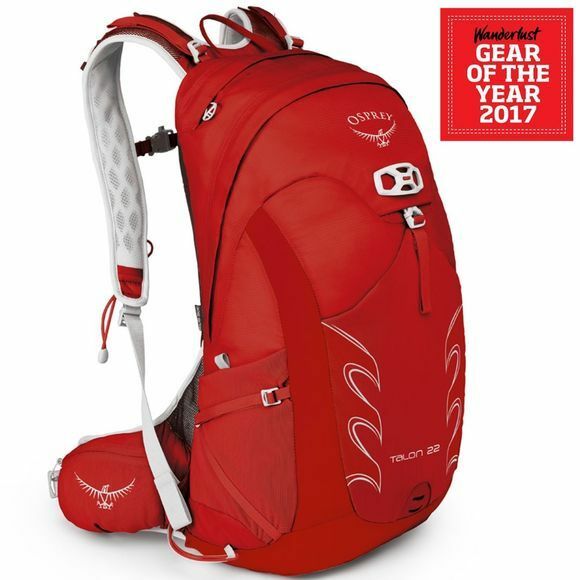 Part of Osprey's new range for 2017, this technical day pack is perfect for fast day raids into the wilderness. Breathable ventilation is key to the Talon 22 Rucksack as the pack sits securely allowing you freedom to roam with your kit stable and safe. 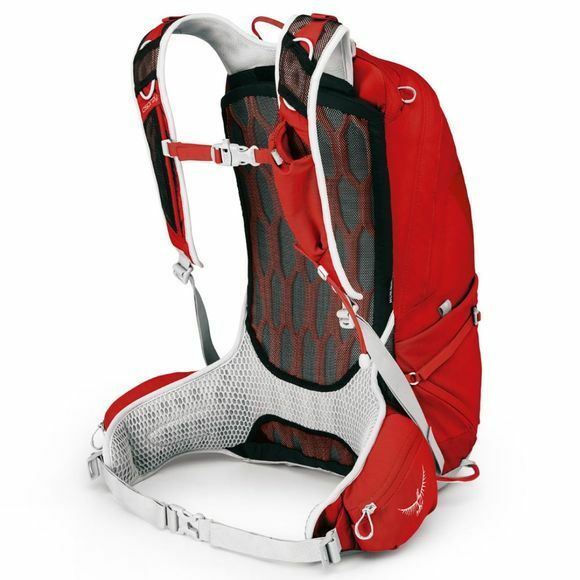 With the Stow-on-the-Go feature, you can quickly and easily attach and release your trekking poles without having to take the pack off your back or stretch uncomfortably, and the LidLock feature lets you secure a helmet to the pack while the Power Mesh front stretch pocket will swallow all manner of gear, be it a fleece or a flask.